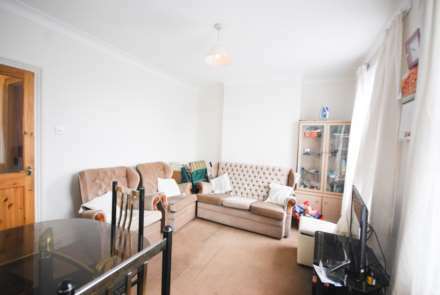 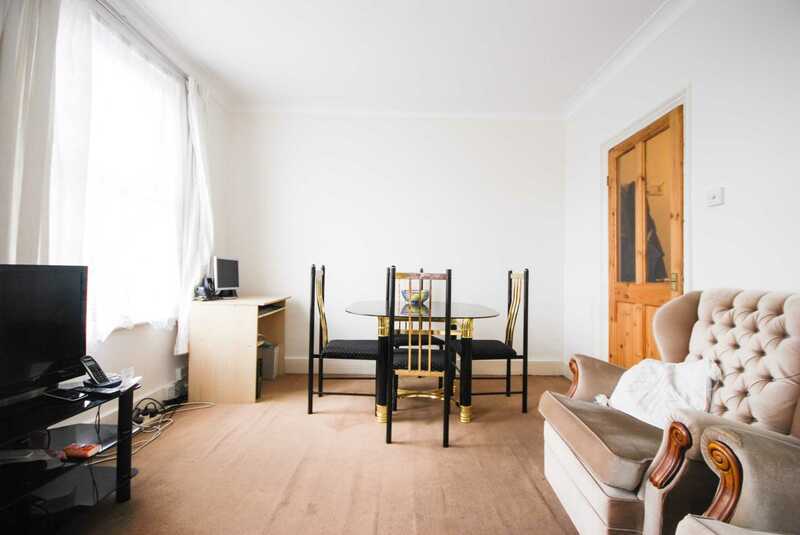 **GUIDE PRICE £290,000 - £300,000** We are delighted to offer FOR SALE this SPACIOUS FIRST FLOOR ONE BEDROOM GARDEN FLAT located in the HEART of the ABRAHAMS ESTATE. 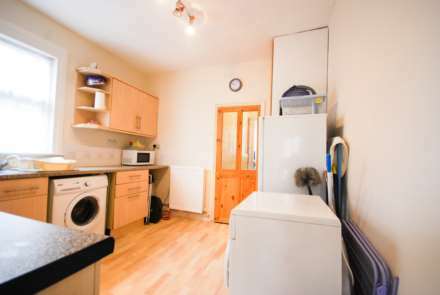 The property comes with a LONG LEASE renewed by the present owner. 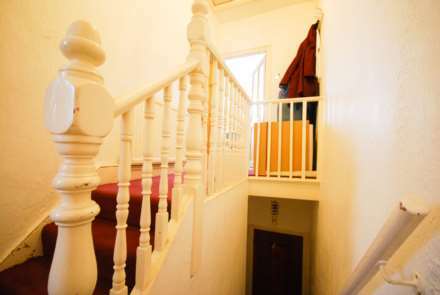 The property has a BRIGHT RECEPTION ROOM to the front of the property. 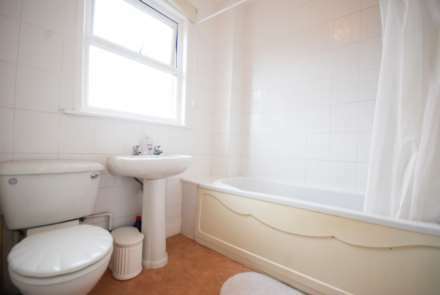 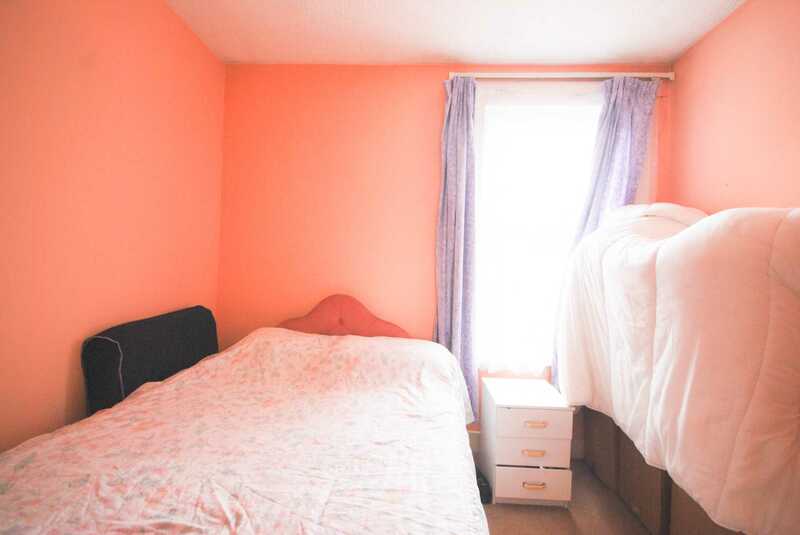 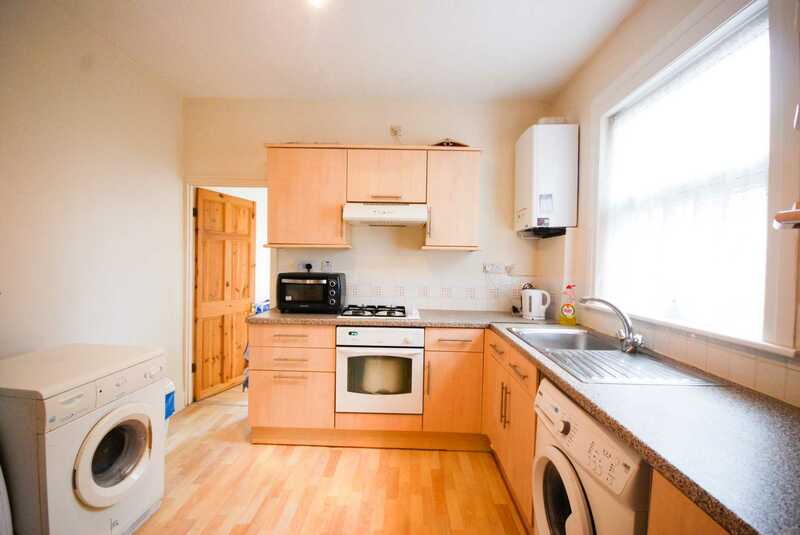 ONE DOUBLE BEDROOM, a WELL EQUIPPED BATHROOM and A LARGE KITCHEN. 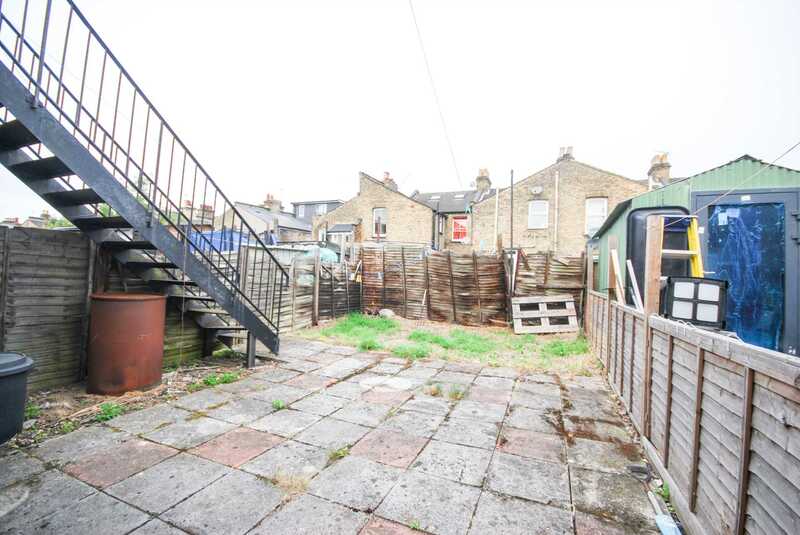 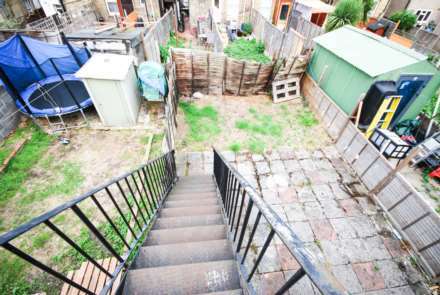 The property also benefits from having A SHARED REAR GARDEN. The location ticks all the boxes, with FRANCIS ROAD and it`s selection of BARS/RESTAURANTS and QUIRKY SHOPS on your doorstep. 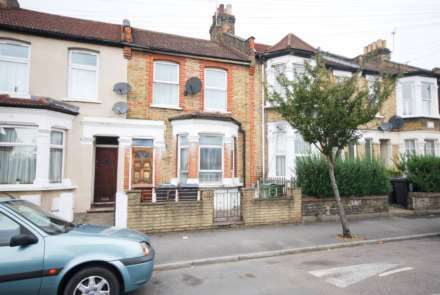 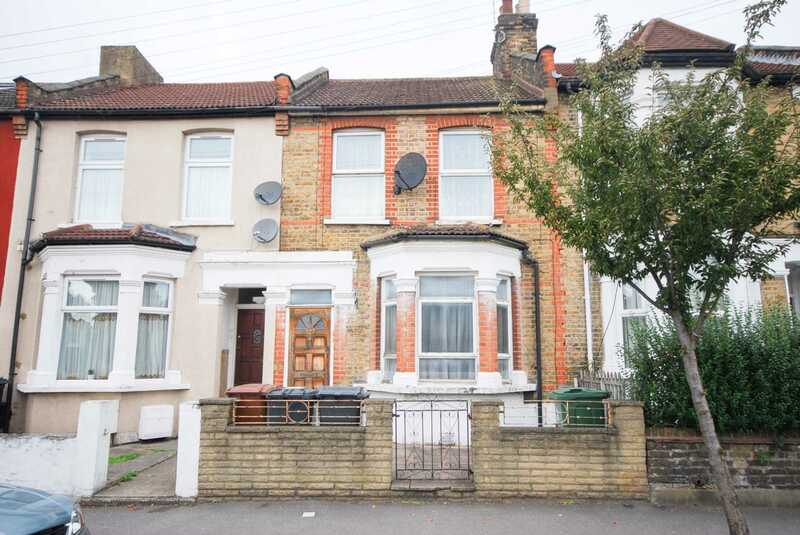 The property gives EXCELLENT access to either LEYTON/LEYTONSTONE UNDERGROUND STATIONS with EXCELLENT SCHOOLS in close proximity. 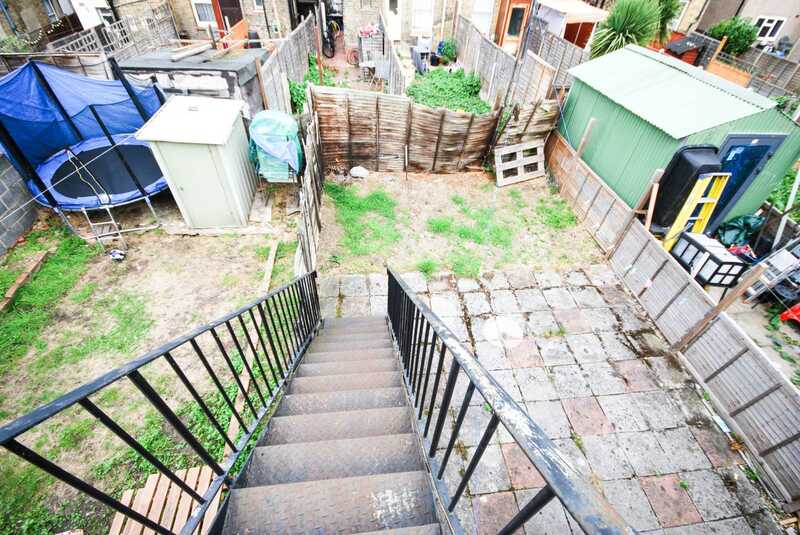 ALL IN ALL this is an EXCELLENT OPPORTUNITY to acquire a FANTASTIC PROPERTY in the PERFECT LOCATION.